The label’s legendary former studios in NYC once served to showcase Atlantic’s commitment to artist development and innovation. Back then, with industry icons Tom Dowd and Jerry Wexler at the helm, Atlantic Studios played host to the production of numerous hit recordings and pioneered the science of stereo and multi-track recording, forever changing the way we experience music. 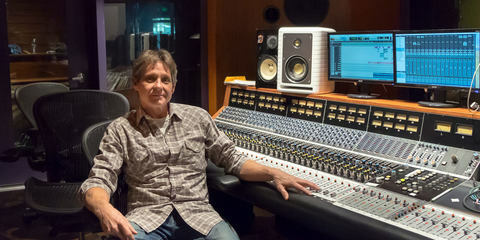 And today, that same tradition of artist development and recording excellence lives on at the new Atlantic Studios NYC. 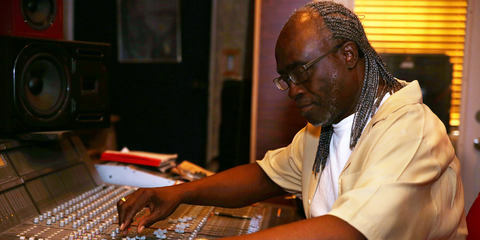 We chatted with Ron Robinson – Director of Studio Operations for Atlantic Studios NYC – about his job, legends he’s worked with, and LEWITT microphones. 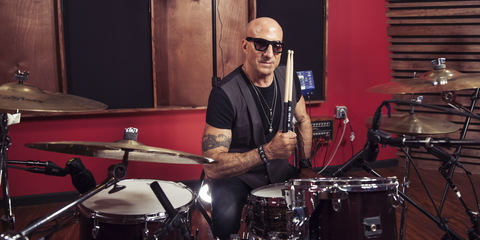 [Ron Robinson] I’m the Director of Studio Operations for Atlantic Records, and I run our in-house studio here in New York. We’ve got a nice studio that’s set up for live tracking, mixing, and kind of whatever. I also help to administrate our other studio locations: we’ve got rooms on the East Coast, the West Coast, and everywhere in between. [LEWITT] In that capacity, do you deal only with Atlantic artists or with other artists, as well? [Ron Robinson] It’s primarily dealing with Atlantic Records artists, but we are part of Warner Music Group, so you do get the opportunity to work with artists, writers, and producers from Warner Music now and again. [LEWITT] Atlantic Records has this great, long history of superstars and game-changing, genre-changing musicians. So do you get the opportunity to work with some legends? [Ron Robinson] Yeah, we certainly do have this incredible “recorded music history,” and from time to time we have a unique opportunity to get some facetime with some of these folks. One of the cool, unique things we do, since we have the label, is that we work very closely with the A&R folks, so we’ll have special projects like movie sound tracks and other things where you might even work with artists who aren’t signed to the Warner Music Group but appear on a soundtrack. So we get to meet everybody: we’ve had Phil Collins in the room, we’ve had Lauryn Hill … and it runs all the way to artists who are popular today like Ed Sheeran, or Chris Martin from Coldplay, and we recently even had a week-long block with Wiz Khalifa. [LEWITT] Do a lot of these artists use the LEWITT microphones? [Ron Robinson] Yeah, they do! 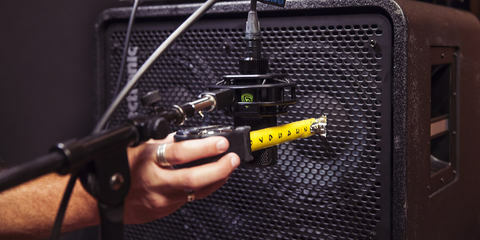 In any given session, the mic choice and everything depends on the application. But we’ve quite often done little shootouts, where we give the artists a little opportunity to hear the microphones side by side. 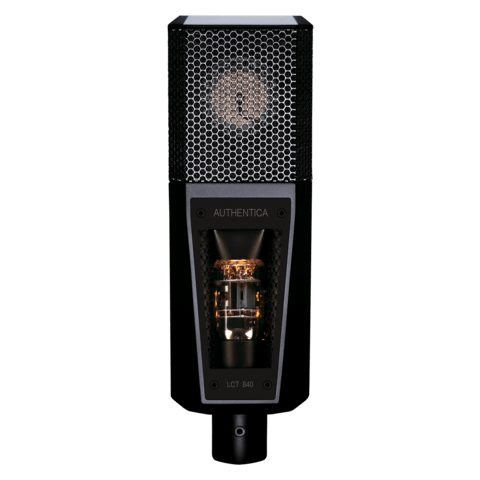 Many of these artists are discovering LEWITT mics for the first time, and especially in the case of the LCT 840, they’re blown away. Not only by the design, with that tube that glows and looks just amazing, but also by the warm and full sound of the microphone itself. It’s just incredibly warm, natural, and smooth. We’re constantly surprising people with that microphone … we used it most recently on upright bass, even – and it just sounded incredible. 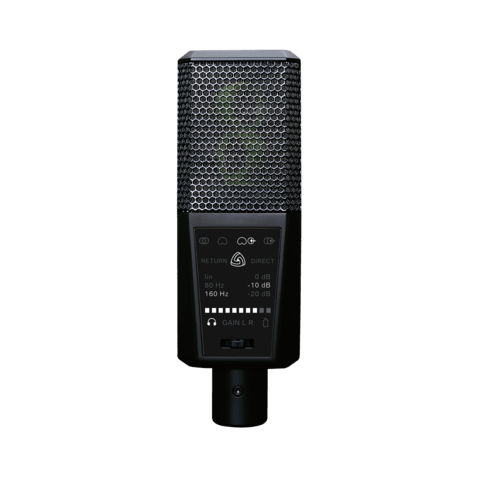 The LCT 840 is very versatile: we use it on a lot of vocals, a lot of guitars, a lot of bass, and we’ve used it quite often as a room mic or when tracking drums as mono overhead. But we also had a lot of success with our matched pair of LCT 550’s. 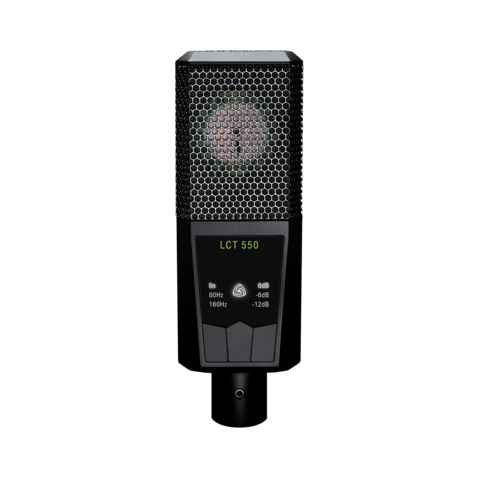 The LCT 550 is just such an incredibly quiet mic with a flat response that sounds very natural. It’s a quick no-brainer when you’re doing strings or piano, or when you’d like something to sound natural but detailed overall. [LEWITT] But you’re also using the DGT 650? [Ron Robinson] Yeah, the DGT 650 is very cool. Out of all the mics we’ve been using, that one may get the most use. Nowadays, you know, everyone is kind of recording things on the fly with laptops. These producers come in, and we’ve got this big studio with an API console and racks and outboard gear, giant speakers and great interfaces – just all this stuff that sounds amazing. And they come in with their laptops and just plug into the speakers and go, and they’re looking for something simple and quick. 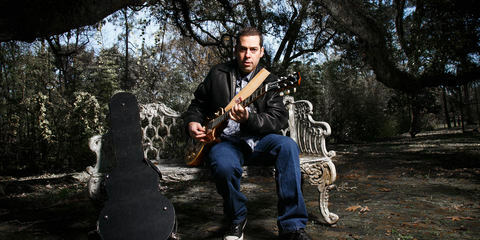 Quite often, that ends up being something they’re using in their home studio setups, and that’s frequently a USB mic, where you can just plug it into the computer and go. We’ve found the DGT 650 to be pretty awesome, with the two different low-cut filter settings at 80 Hz and at 160 Hz plus the 96 kHz sample rate, and its zero-latency direct and playback monitoring is pretty handy, too, especially when you’re running stuff with a lot of CPU load on your laptop. It’s just plug and play, and you’ve also got that awesome breakout box … it kind of just works for whoever comes through. And whatever setup they have, it always seems to be a great solution. People have been blown away by its sound. Normally, I wouldn’t think that a USB mic could sound that great, but it really does sound incredible! We’ve even tracked some guitars and stuff that were meant for demo reference tracks but eventually found their way onto the actual recordings because there was just no reason to recut it. Then there’s the fact that it’s got that stereo setting where you can have two mics in one on the fly, and you get that nice, wide acoustic image of the guitar. Like I said, the way people are doing these sessions nowadays, with everything on the go … like when they need to borrow something when they go over to the hotel where the artists are staying because they want to work on something. Or if some of the folks here are working on podcasts, where they’ve got some DJs in and they want to do interviews. This mic is just always ready to go and sounds amazing. Everyone can figure out how to use it in a matter of seconds, since you just have to plug it into your laptop and it pops right up in Logic or ProTools or whatever. So it’s been a very amazing tool in our toolbox here. 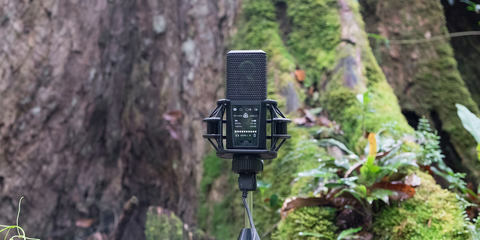 [LEWITT] Are there any final things you’d like to say about LEWITT microphones? 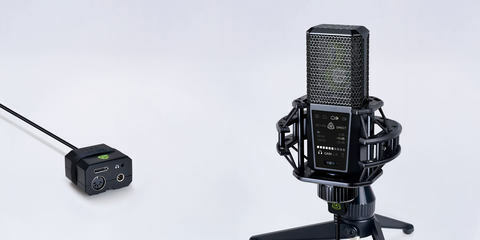 I just think people kind of get hung up on the microphone issue, like this argument for cool vintage gear and $20,000 microphones like the C12 or the U47. The truth of the matter is that none of these microphones sound the same: you know, over the course of time the sound changes as their capsules deteriorate or the tubes start to go bad. 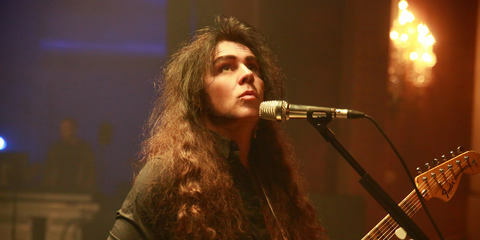 And the one thing you really need nowadays – especially with these sessions happening so quickly and everywhere – is something you know you can plug in that’s gonna sound amazing, that’s gonna be consistent, that’s gonna be low-noise and where, at the end of the day, everyone smiles and says it sounds great. And the one thing we find with the LEWITT mics is that they’re super consistent and they sound fantastic. 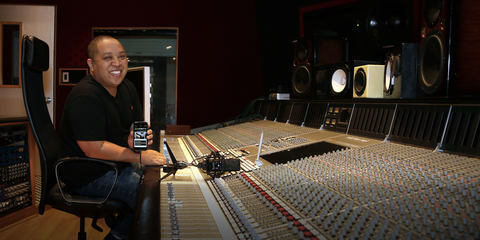 So to me, a LEWITT is something that everyone should consider, especially producers who work on the go. You’re really not going to find a much better microphone – for me, it’s just a winner. 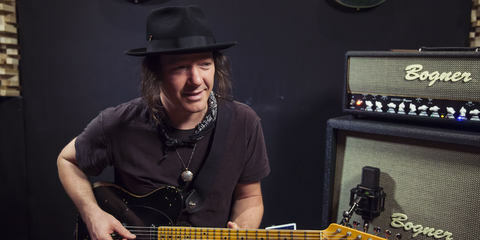 We're proud to announce that Robin Finck is now official LEWITT endorser! The iconic American guitarist and one of a very few artists who’ve played in two different bands listed on VH1's 100 Greatest Artists of Hard Rock: Nine Inch Nails (ranked no. 43) and Guns N’ Roses (ranked no. 9).